Kathy Loper Events is excited to bring to you a new running adventure to Uganda, Home of the Gorilla! 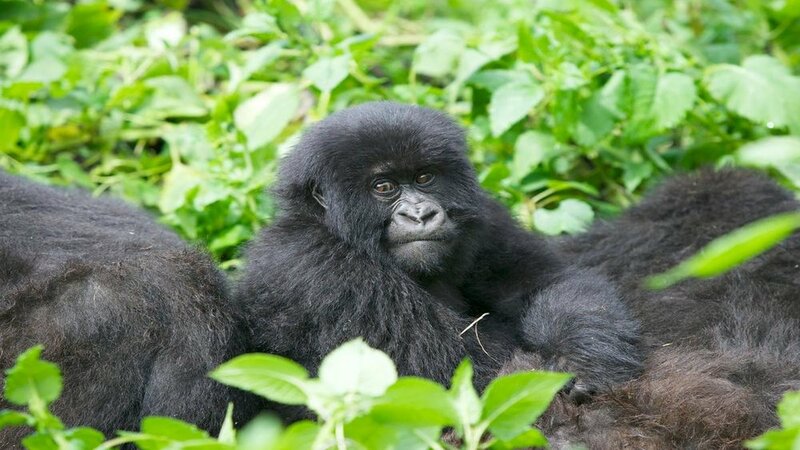 Uganda, the Pearl of Africa, where you'll come face to face with the Endangered Mountain Gorillas in their natural habitat. One of the most profound wildlife encounters you will ever experience. You will also discover tree climbing lions in Queen Elizabeth National Park and Chimpanzees in the Kibale Forest. The MTN Kampala Marathon is organized by the Uganda Athletics Federation and its goal is to inspire more Ugandans to actively take up sport as part of their daily lives and ultimately represent their country internationally. A half marathon and a 10K distance are also available.